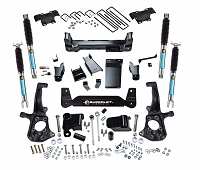 ReadyLIFT leveling kits are the fastest, safest, least expensive way to bring the front of a Cadillac Escalade, Chevy Tahoe, Chevy Suburban, Chevy Avalanche, GMC Yukon, or GMC Yukon XL 2WD/4WD 6-lug level with the rear. 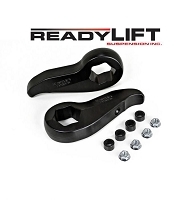 Our torsion keys are designed to grab the FLAT of the torsion bar for a tighter, sturdier fit. 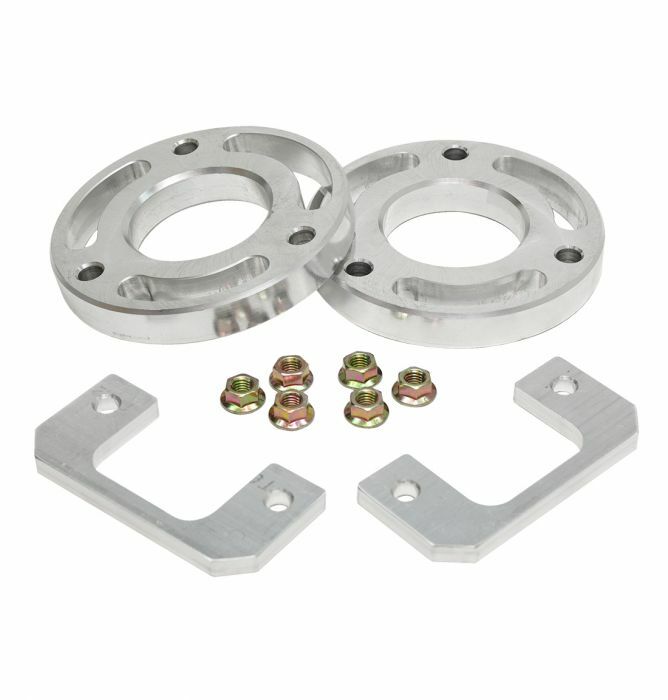 CNC-machined adjuster bolt pockets and 10.9 grade metric hardware allow for proper bolt seating, ensuring an accurate and safe adjustment. 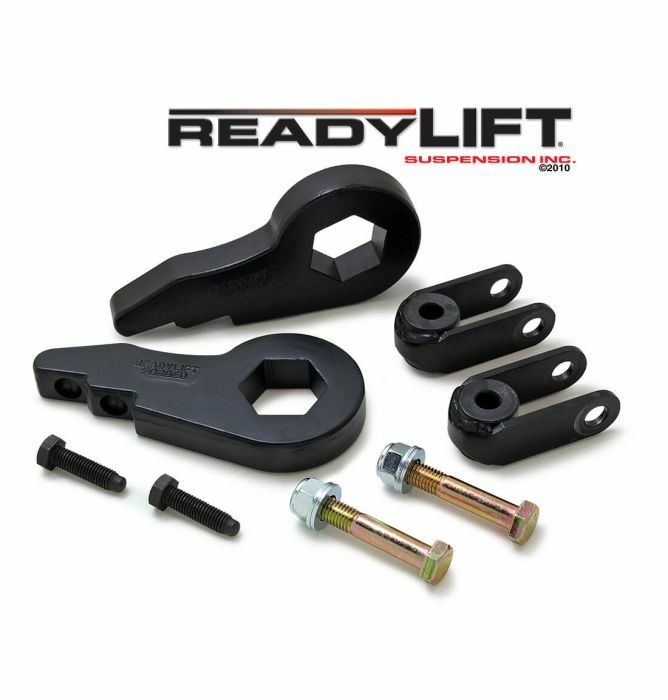 Only ReadyLIFT torsion keys are forged, making them 25% stronger than OEM and primed to last the life of your vehicle.